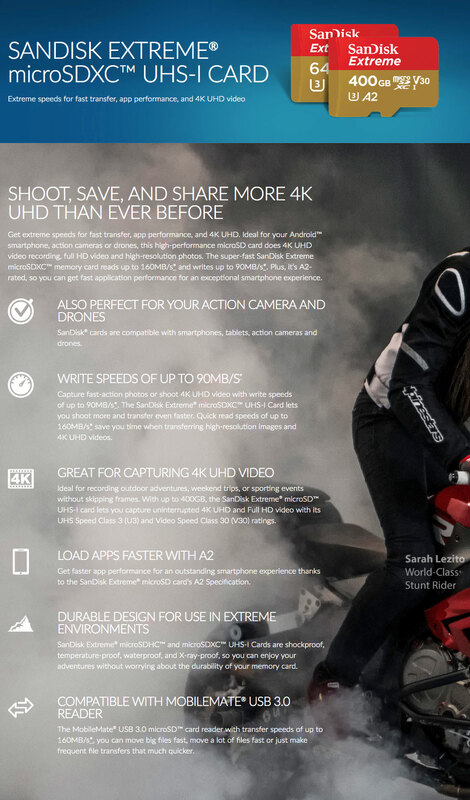 Get extreme speeds for fast transfer, app performance, and 4K UHD. 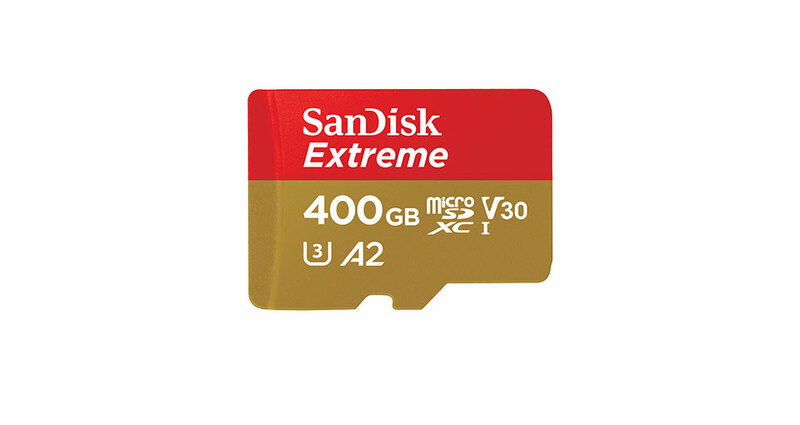 Ideal for your Android smartphone, action cameras or drones, this high-performance microSD card does 4K UHD video recording, full HD video and high-resolution photos. 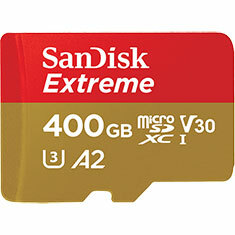 The super-fast SanDisk Extreme microSDXC memory card reads up to 160MB/s and writes up to 90MB/s. Plus, it’s A2-rated, so you can get fast application performance for an exceptional smartphone experience.